Here is another post in the series of the posts about tools that makes developers life simpler. Git was developed as distributed revision control system with an emphasis on speed. However in real world developers are hampered by lack of good graphical tool to manage their git repositories. Software developer David Clarke (@onecyrenus) discovered this the hard way. 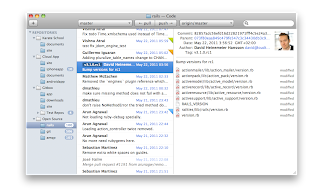 He started using Gitbox application to manage his numerous git repositories and found that it helps speedup his work. 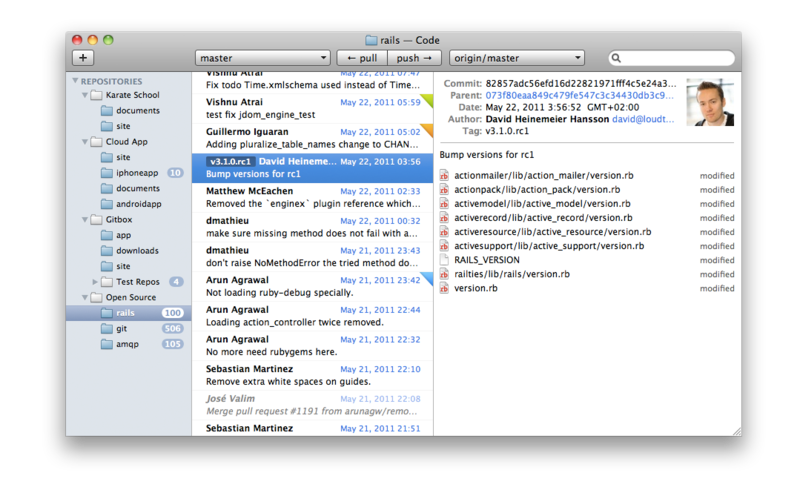 I love the simiplicity of Gitbox user interface and it really seems to make 'version control as easy as mail'. I would love to hear about your experiences with Git. Do tell me about your favorite Git GUI and why.